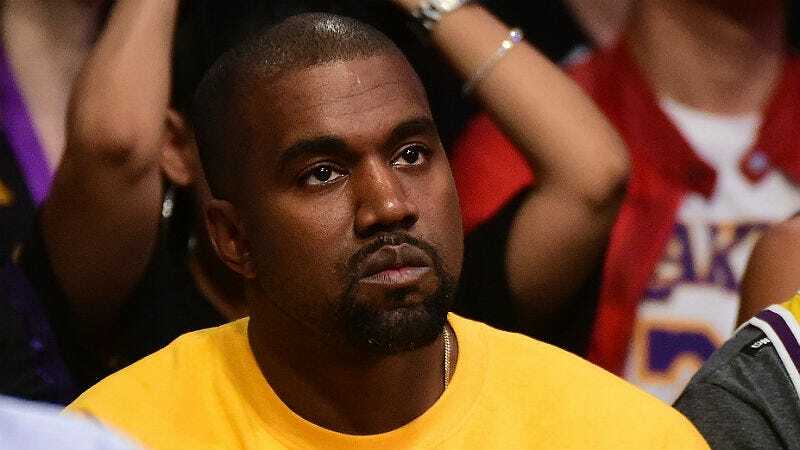 Kanye West, Jay Z and Tidal have been hit with a class-action lawsuit, claiming they all hoodwinked fans through West’s statement that The Life of Pablo would only ever be available on the platform. That proved to be untrue: TLOP is now on Apple, Spotify and Google Play, and the lawsuit is coming after Tidal and West for false advertising. The suit claims that West’s Tidal “exclusive” was part of a larger plan to lure 2 million customers, along with their data and credit cards, into the subscription service; they say the subscriber bump may have raised the company’s valuation by up to $84 million, according to Variety. The lawsuit now aims to not only reimburse users for any subscription fees they may have paid as a result of West’s album release, but also change its course on one key aspect of its business: Free trials aren’t supposed to automatically convert into paid subscriptions anymore. The lawsuit wants any subscriber who signed up to hear West’s album to be able to sidestep the automatic monthly subscription fee, which is called a “negative option.” Variety’s Jako Reottgers writes that the threat of a ruling against a “negative option” might be enough for Tidal to settle this suit, just so the company and others like them can continue sucking in customers for a free trial and then subsequently charging.